The Battle of Antietam, also known as the Battle of Sharpsburg, was the bloodiest single-day battle in American history, took place September 17, 1862, and can be visited today near Sharpsburg, MD. The historical site is full of beautiful, rolling mid-Atlantic countryside that is typical of that part of the country. When I visited in 2009, we took the to the trails on a very hot, sticky summer day (also typical of that part of the country). 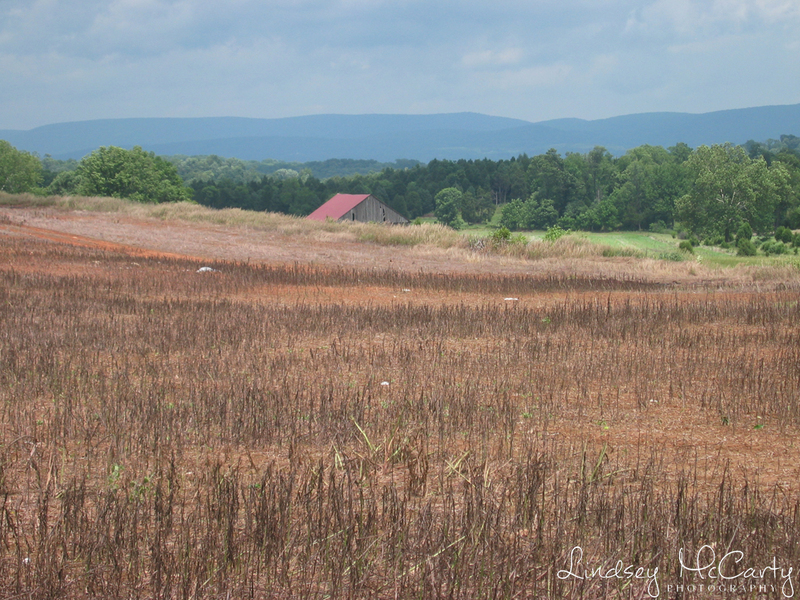 I've been to a number of Civil War battlefields over the years; they combine my love for history with my love for hikes and nature and offer the opportunity for photography. Of those I've been to, Antietam is the one that has stuck with me the most. The sheer size of the area and the fields and the solitude and silence of the park (at least the day we were there) makes it easy to mentally time hop. One particularly poignant feature of the hiking trails was the fact that the park service had interspersed Alexander Gardner's photography in geographically correct locations. In the earlier days of photography, Alexander had arrived at the site a couple of days after the battle and photographed the carnage. With the photos placed as they are, you can see right before you the exact place depicted in the photos and even many of the same trees still standing, and that brings the battle to life in an interesting and somewhat creepy way. You can view some of his photos here. I didn't capture a lot of my own photographs that day since I was more absorbed with the experience, but I did manage a few. Historical siteLindsey McCarty January 7, 2015 Travel, nature, historical site.